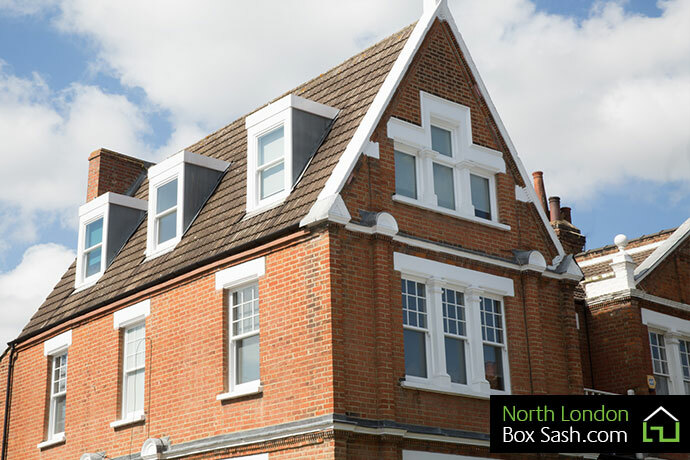 North London Box Sash provides the following specialist box sash window services across North London and surrounding areas. To find out more about each service, please click the tab. From start to finish we can supply single or double glazed timber box sash windows to suit your requirements, our team of specialist can install your new windows with minimum disruption to surrounding interior and exterior décor. We can use ultra slim glazing bars for your double glazed box sash to get that unique effect of single glazing adding to the desire of in keeping with your property’s period. Unlike most company’s our windows have hidden insulation when fitted to give added reassurance from harsh winter weather. We can also change casement windows and UPVC plastic double glazing back to box sash. You can view examples of our recent sash window installations on the Window Gallery page. If your existing boxes are in good condition then why change them? This can also be of help if you have a fixed restoration budget, we will always give an honest opinion and best advice whether or not to refurbish your old boxes. 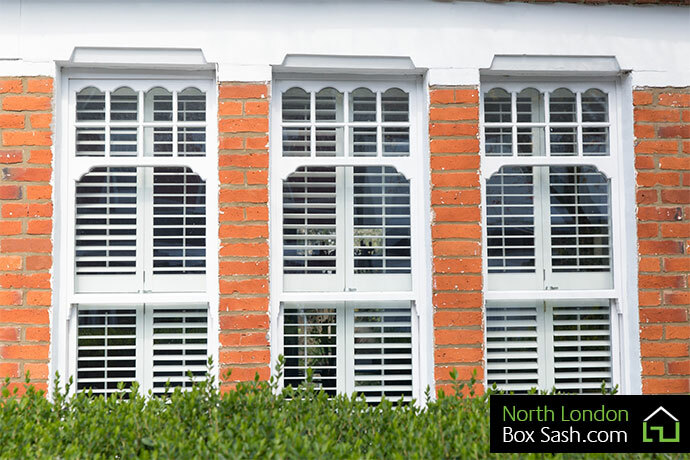 We can supply and fit sash windows to you existing boxes single or double glazed, you will be amazed on how good a job we can do to make your new sashes slide, open and close perfect. We can replicate any complicated Georgian bar lay out straight or curved designs and can supply ultra slim glazing bars to double glazed sashes to maximise the effect of having single glaze. Find out more about our glazing on the Glass page. Need to save home energy? 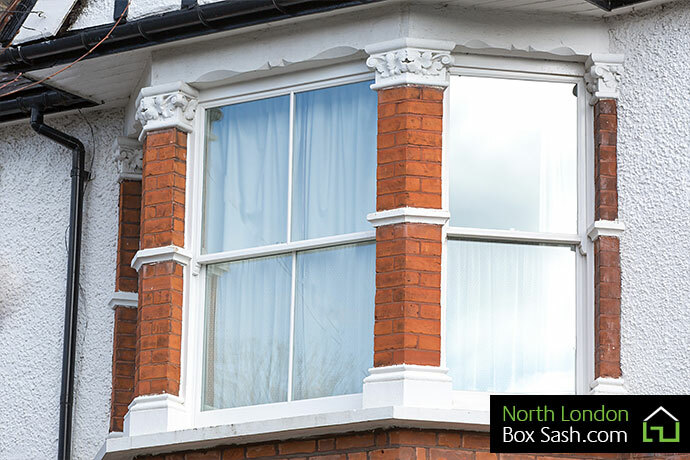 North London Box Sash can make your box sash windows draught free with our approved draft proofing systems. We have extensive experience in draught proofing box sash windows and our draft proofing seals have a special brush and web design to guarantee a draught free barrier to help you retain the warmth in the winter and reduce noise pollution. Over the years your box sash windows can get seized with paint stopping them from sliding up and down and sometimes making them judder, we can free them and clean of any unwanted paint and plane sashes where needed. Sash cords can also deteriorate over time causing them to fray and snap, we can replace them with our long lasting UK manufactured waxed cord. 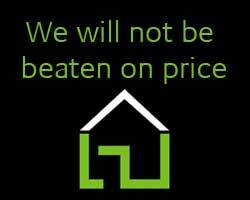 We can also counter balance any annoying sashes that won’t return to position. Rot can also be a major problem with box sash windows, our experienced carpenters can repair almost any decaying timbers using high quality resin bound compound filler and splicing in any new timbers were required. We can also supply and fit new window catches and sash lifts which you can choose from our range. View our range on the Window Fittings page. One of the most common problems with box sash windows is rotting sills, our experienced carpenters have mastered installing new sills and we guarantee a flawless finish to all of our work. We only use the best quality hardwood timber to ensure a long life and will accordingly use a damp course membrane if needed to stop any rising damp. Enhance your windows and home with added securities which include a selection of key operated window catches, we can give you a re-glazing service and provide 4.4mm laminated glass or 4mm toughened glass. A selection of our window security fittings can be seen on the Window Fittings page. For more information on our sash window services, help with a specific requirement, or to arrange for one of our tradesmen to visit your property please feel free to contact us.